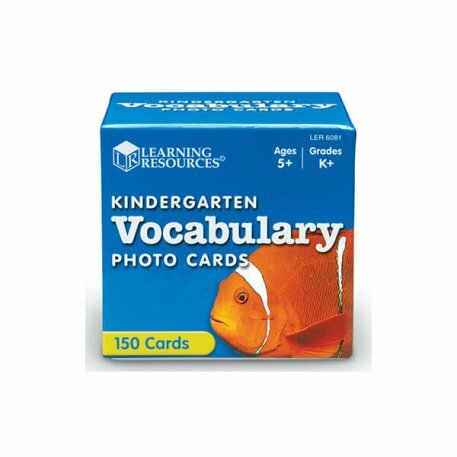 Colourful flashcards make an effective way to introduce essential vocabulary. Activity Guide included. Set of 150.